It has been quite a while since rumours have been afloat regarding the India launch of the Suzuki Gixxer 250. 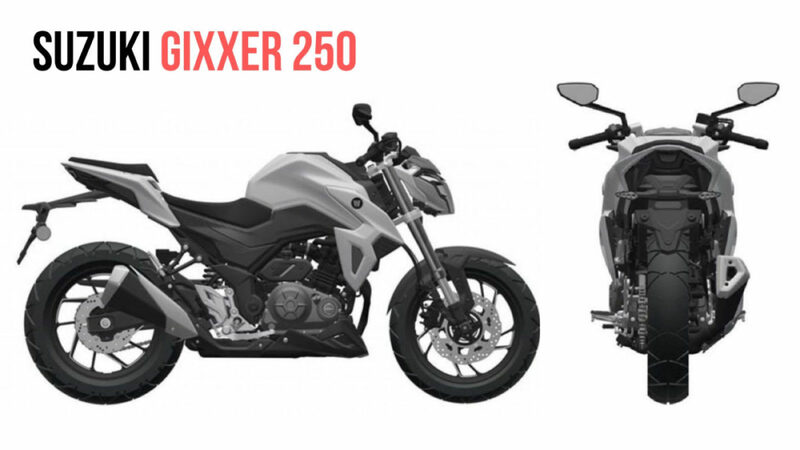 The bigger brother of the current Gixxer will take on models like the Yamaha FZ25 and even the KTM Duke 200. As per our sources, it will launch around June at a very competitive price point. 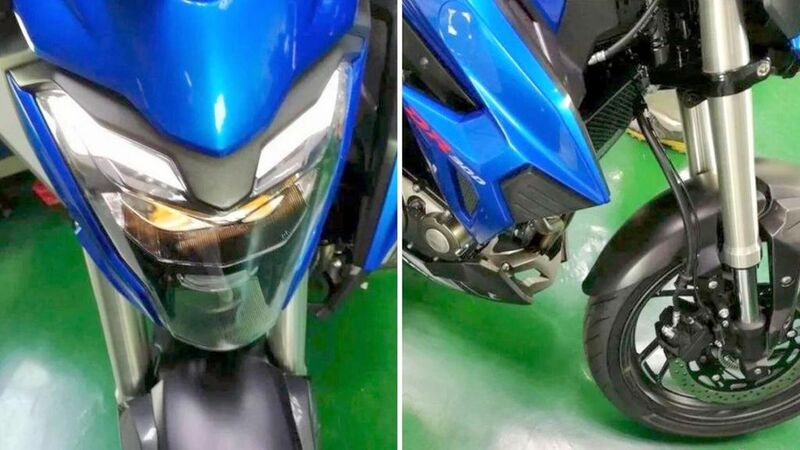 As we have already reported in one of our earlier reports, the Suzuki Gixxer 250 for India will be powered by a single-cylinder air-cooled engine with an oil-cooler to lower the temperature of the air. 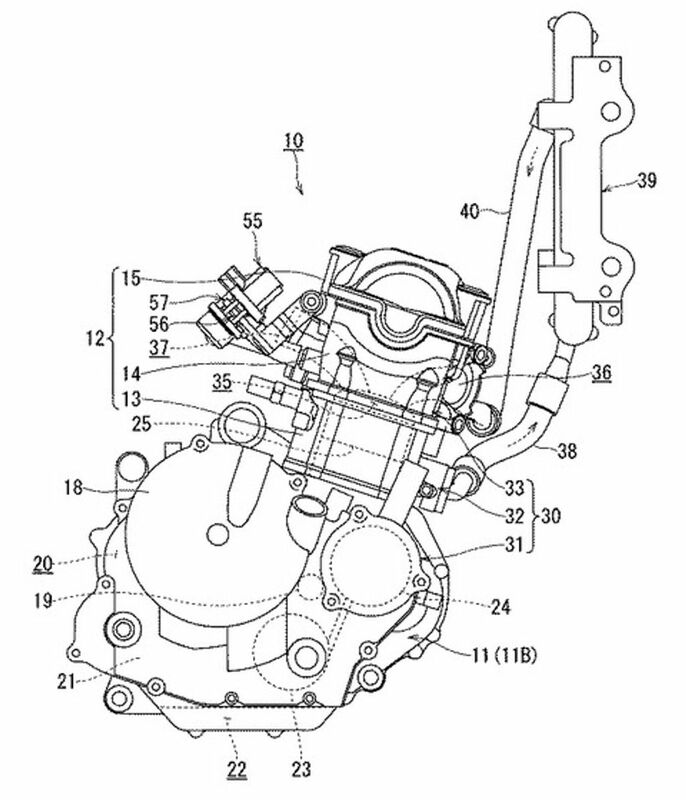 This arrangement was first seen on the Bajaj Pulsar 220 and is more effective than a traditional air-cooled design. On the same time, it’s more cost effective than a full-fledged liquid-cooled setup. In most probability, the engine will be BSVI compliant. Earlier, it was being said that the Suzuki Gixxer 250 will be launched before March this year. This rumour arose after the new Yamaha FZ25 and KTM Duke 200 rivalling model was showcased at a dealer’s meet of Suzuki Motorcycle India Pvt. Ltd. As per our sources, the new model will finally launch around June 2019. The production-spec model will look quite a bit like the DR 300 from China. The India-spec Suzuki Gixxer 250 is likely to be a feature-laden model with equipment like an all-digital instrument console, LED headlamps, ABS, and front and rear disc brakes. The single-cylinder engine of the new motorcycle will likely output a maximum power of 25 PS, which means the performance will be at par with what the Yamaha FZ25 and KTM Duke 200 offer. Suspension duties for the Suzuki Gixxer 250 in India will be handled by a set of conventional forks at front and a monoshock at the rear. In all likelihood, the company will use MRF tires to make sure the prices remain competitive. There are good chances that the new model will cost roughly Rs 1.35 lakh (ex-showroom). The Suzuki Gixxer 250 sold abroad is a twin-cylinder model but bringing that motorcycle to India would have led to a very high selling price. Instead, the Japanese bike maker will bring a model based on the Chinese DR 300 to keep the costs aggressive. Other than the KTM Duke 200 and the Yamaha FZ25, the new motorcycle will even rival the Bajaj Pulsar RS200 and the Yamaha Fazer 250 on the price point.